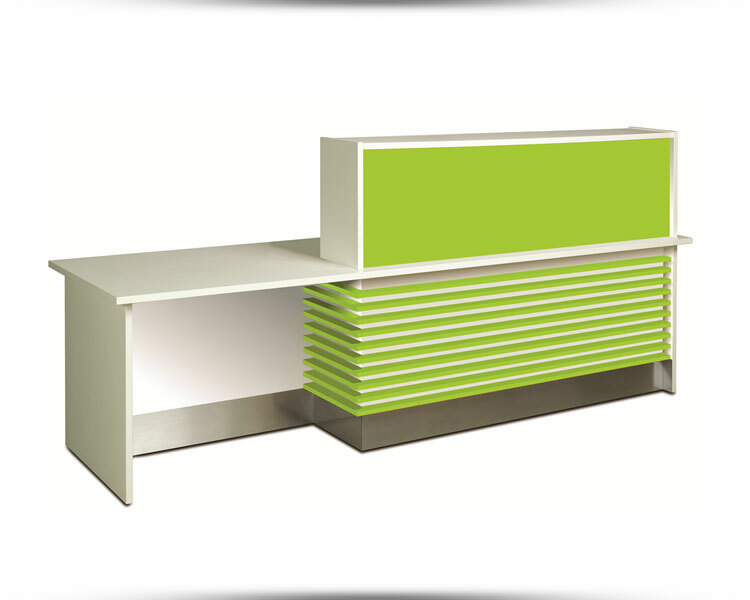 Our value reception counter range offers clients a great looking, quality counter if you are on a budget. 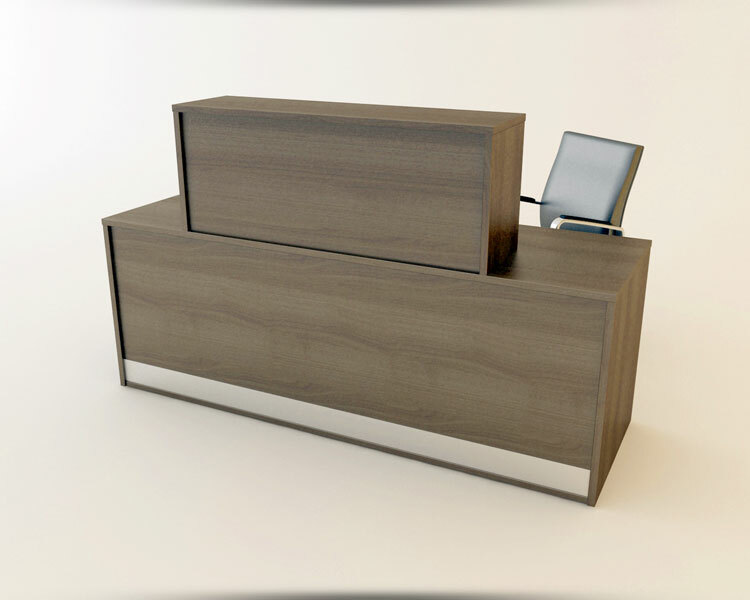 Xtract Furniture value counters are a modular system design and caters for reception areas of any size. 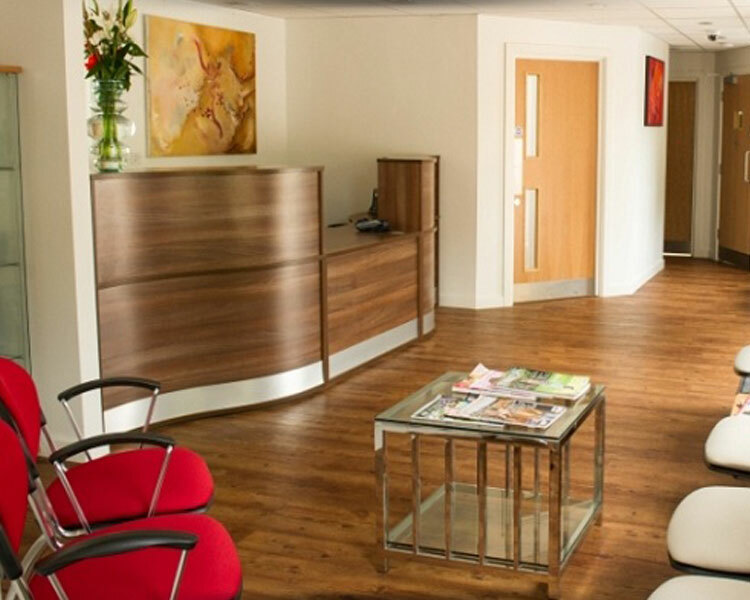 Just because they are cheaper counters does not mean they are of a lesser quality, all of value counters are made to stand the test of time and the general wear and tear of a busy dental practice. 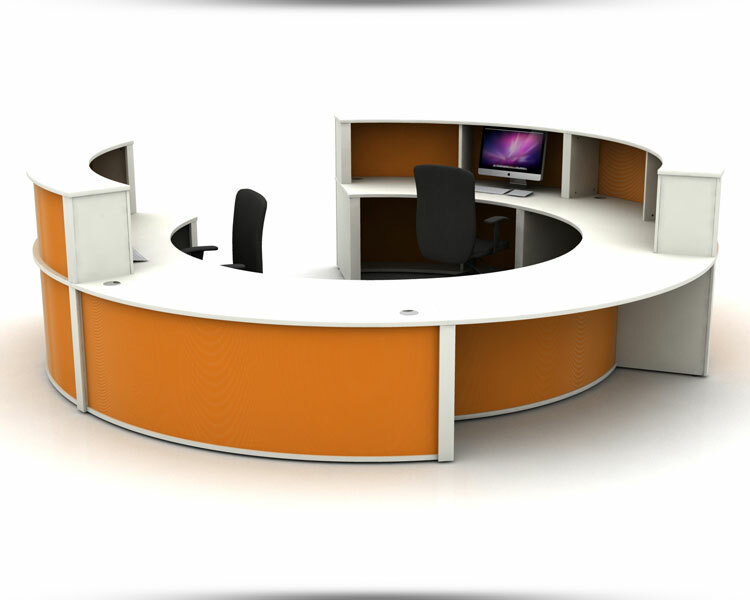 Available in range of shapes, colours and finishes with an array of optional extras our value counters can be configured to suit you and your practice. 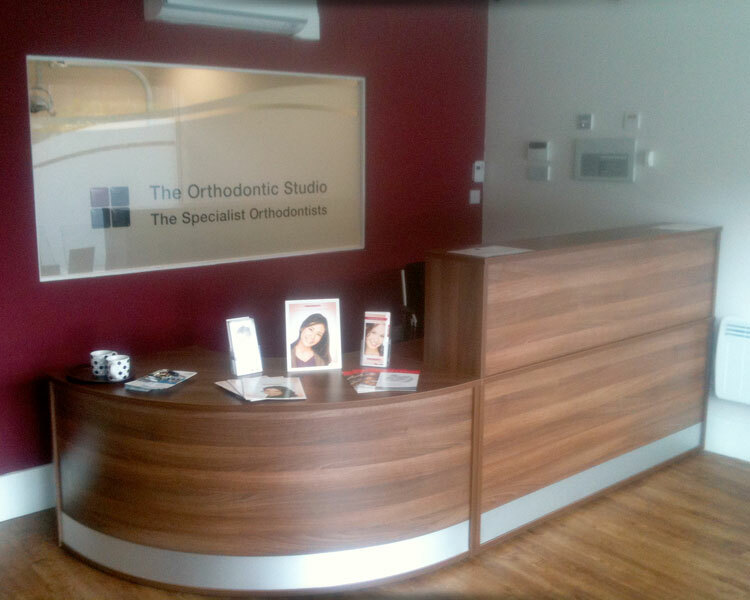 We can take your initial brief highlighting your reception requirements and design a value reception counter configuration to suit.